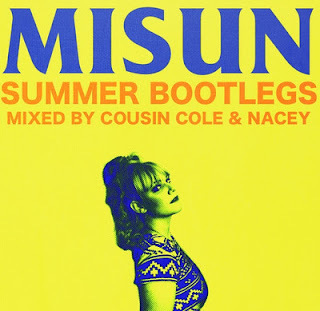 Cousin Cole & Nacey got together to make a Summer Bootlegs EP featuring MISUN. We've featured work with her vocals on it before and we are smitten. Promise features her unique vocal style and a self described "auqa soul" sound. you can't go wrong with this one! + Check out the whole collection of their summer bootlegs!